All of South Korea has many mountains. 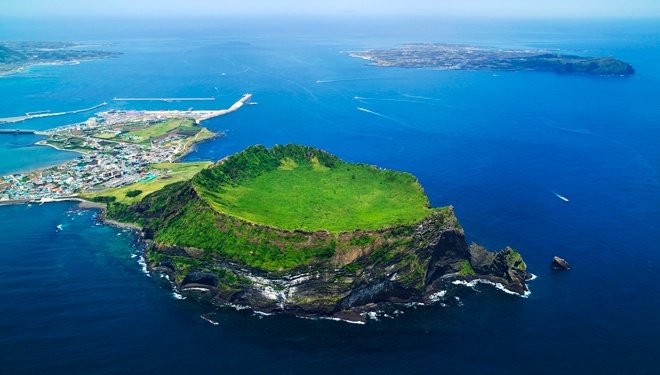 Thus, it is no wonder that one of Korea's favorite pastimes is to go for a nice hike. Now, I am used to hiking, because in my hometown in California, I lived in a valley. Still, those mountains do not compare to the size or the beauty of the mountains in Korea. 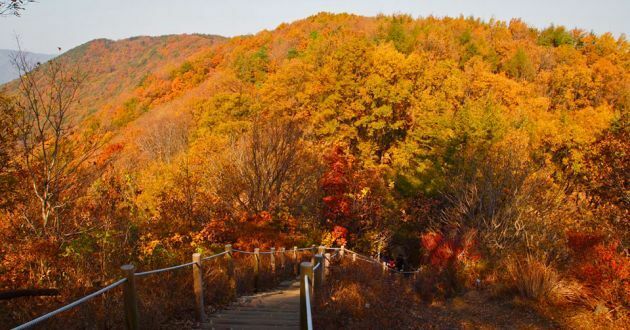 While there are various famous hikes in Korea for the more experienced hikers, I would like to introduce a hiking trail that is great for beginners who want to work their way into becoming a local hiking expert in the near future. As winter rears its sometimes unforgiving head in Seoul, I reflect on the times in the country where I actually leave my officetel. One of the most tender and important was a weekend I spent just a bus ride away outside the city, spent in Paju and Imjingak. I stumbled into many gems in terms of sightseeing, but that’s only the first draw to return. It was the love and energy people gifted me with while I was there that make me plan my next trip now. Every Chungdahm teacher needs to make a visit to Gyeongbokgung Palace (경복궁), the first and largest of the royal palaces built during the Joseon Dynasty which was founded in 1392 and dissolved in 1897. Built in 1395, Gyeongbokgung Palace was located in the heart of the capital known as “Hanyang” and represented the sovereignty of the Joseon Dynasty. Gyeongbokgung is the largest of the Five Grand Palaces that include Gyeonghuigung Palace, Deoksugung Palace, Changgyeonggung Palace, and Changdeokgung Palace. 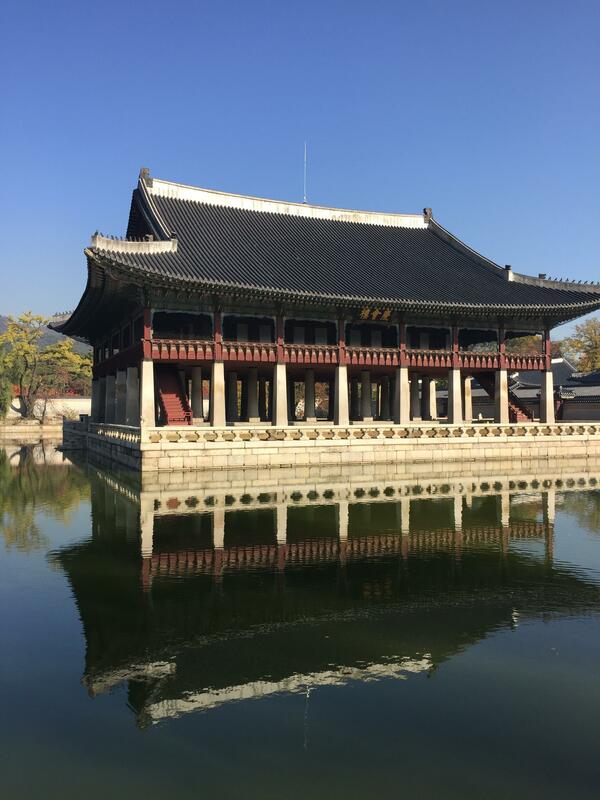 Gyeongbokgung was the main palace of the Joseon Dynasty and maintained supreme power and authority. 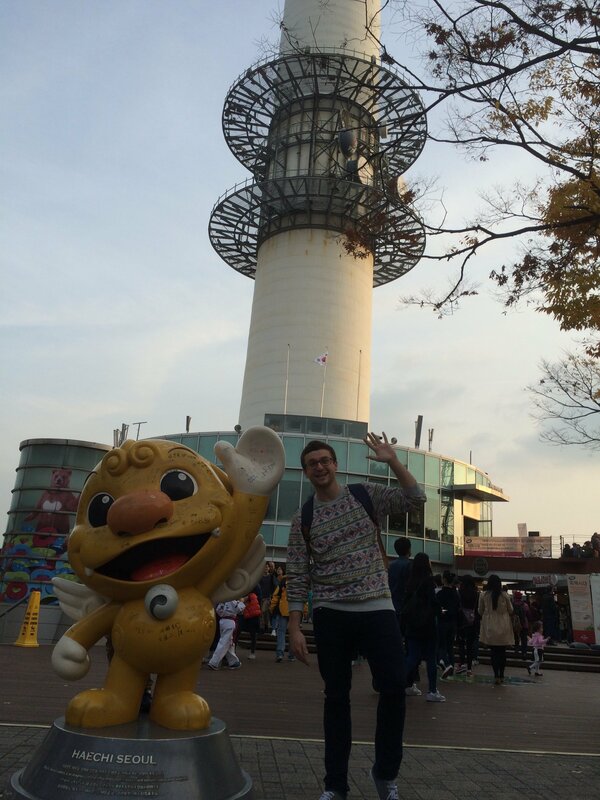 I began teaching in Korea in the winter time, which has its charm for sure. It’s nice to cozy up in layers and hike through primarily brushy trails and leaf litter or just have hot drinks with friends. But I’m definitely partial to hot weather. 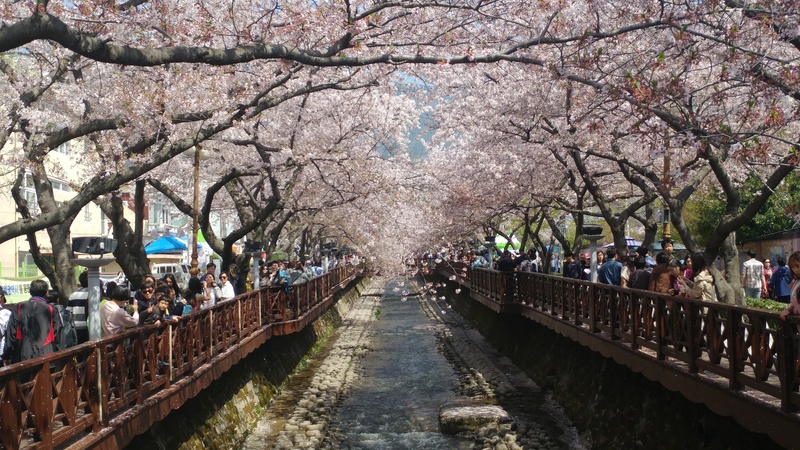 One of the most glorious signs of warm days ahead is the mass bloom of cherry blossom trees around South Korea. In this blog I will talk about the ways I have been able to enjoy this first sign of Spring over the last couple of weekends. Having lived in and around Seoul going on three years, there are number of places that are near and dear to my heart. 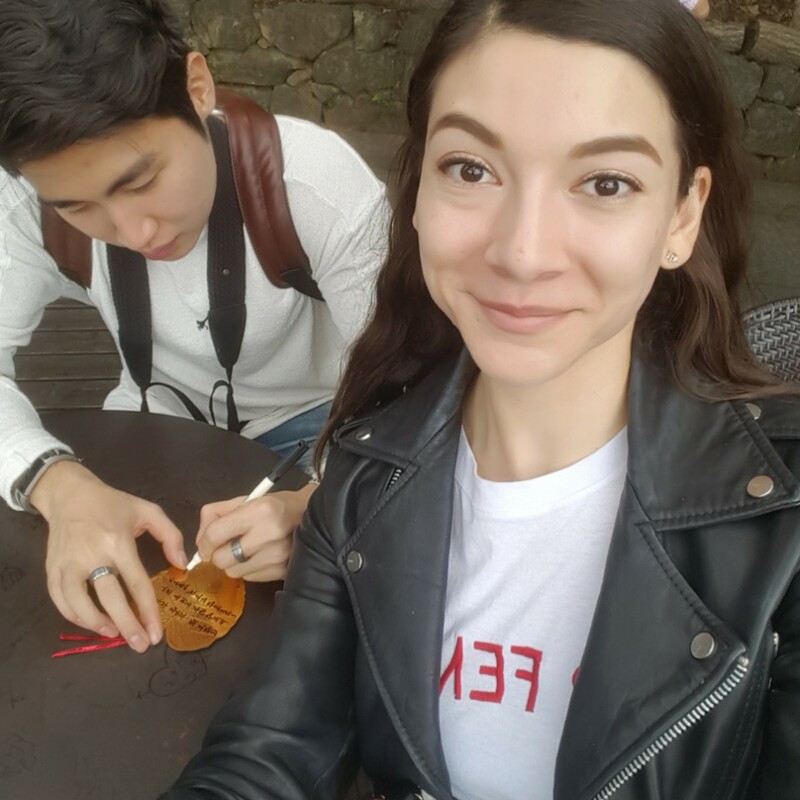 Since I have the goal of visiting as many places as possible during my time teaching in Korea, I would like to bring to your attention one of my favorite places to see, Namsan Tower. 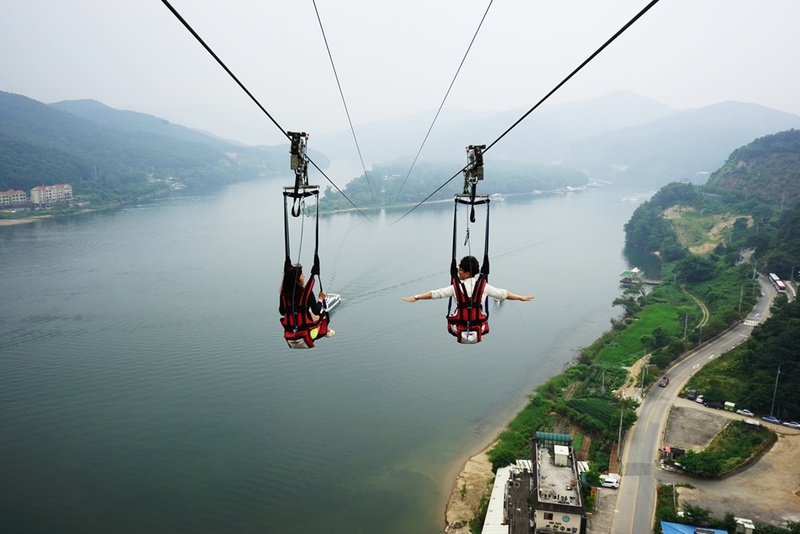 The summer can get very hot and humid here in Korea and one of the best places to go while teaching in Korea is an area about 1 hour from Seoul by subway called Gapyeong (Gapyeong Station – Gyeongchun subway line). If you choose to get there a bit faster, you can opt to take the iTX railway for a few more dollars. After hearing some co-workers discussing their weekend at a Korean Temple, I decided to go ahead and book a stay for myself. A Korean Templestay is a cultural program which lets participants spend a night or two in a Buddhist temple. 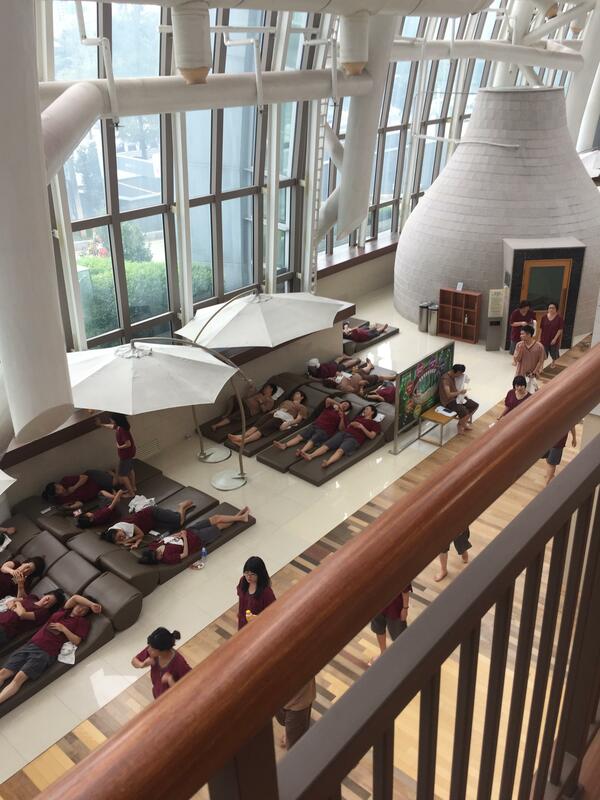 The Templestay program was designed to allow foreigners to learn more about Buddhism, by experiencing the daily life of a monk. After indulging in one bottle of Soju too many (ohh.. Hongdae), I thought a weekend detox at a temple in the mountains would be just what I need to recharge my system as I'm preparing for a half-marathon in Seoul. While I ultimately did not find the experience super relaxing, it was an interesting cultural experience and was nice to get some fresh air during the weekend. 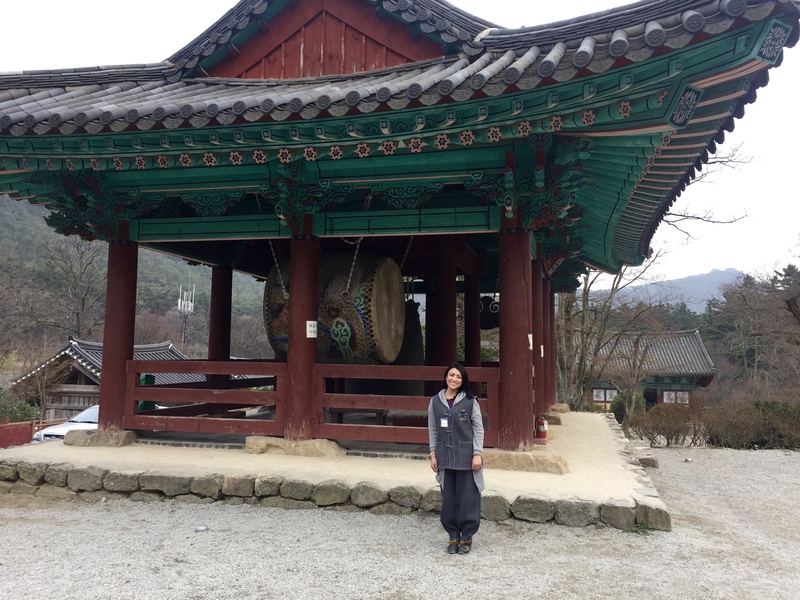 If you are looking to get out of the city for a weekend during your time teaching in Korea and trying something new, then I recommend trying one of these templestays.